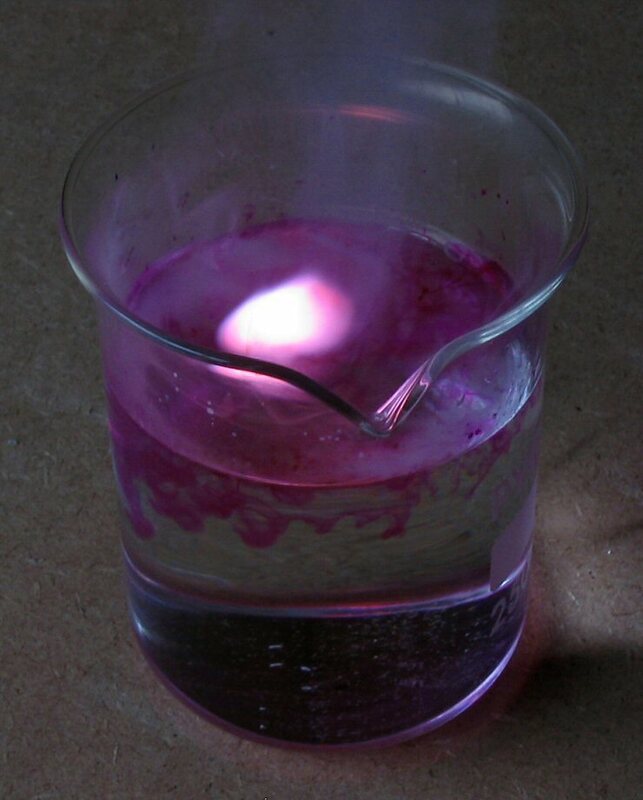 How much do you remember about chemical reactions? Do you know the difference between reactants and products? Test yourself in this quiz. The quiz is based on material from Chapter 8 of LinguaFrame’s textbook Physics and Chemistry – ESO 2-3.